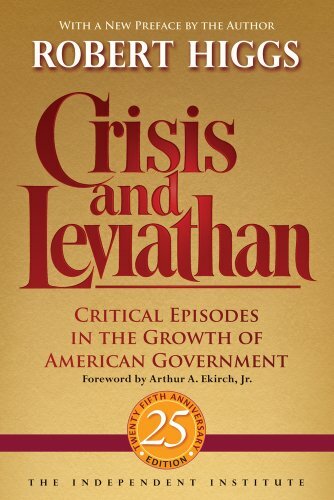 Tracing the vast expansion of the US Federal government in the present century in terms of a series of `crisis' episodes, this book challenges the benevolent view of government growth since the Progressive Era. 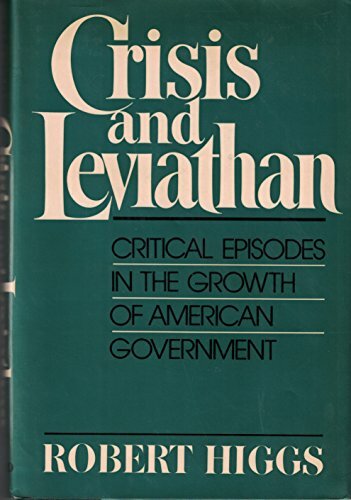 It argues that political interests have profited by using social issues to create a series of crises to legitimize government power, and demonstrates how these episodes have worked to public disadvantage. Readership: students of recent American politics and history.